For all exporters and importers of goods, warehouse has huge importance with respect to the safety and security of their cargo. Warehouse serves as a temporary storage for the goods before they are transferred to their final destination. We at Sun IMPEX Clearing & Shipping Agency Pvt. Ltd., work round–the-clock to maintain a state-of-the-art facility with full proof security for consolidation, storage and transportation of your valuable cargo. 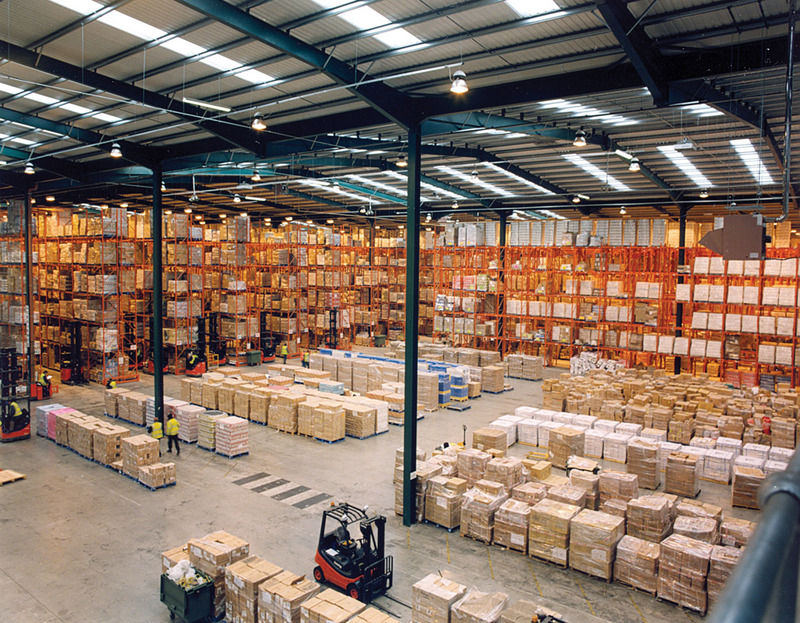 We also provide customized warehousing solution to our customers.